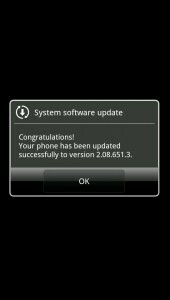 The HTC EVO 3D is reportedly receiving a 9MB maintenance upgrade. Users were prompted of version 2.08.651.3 this morning. Alongside our tipster, we’ve seen two other reports here. 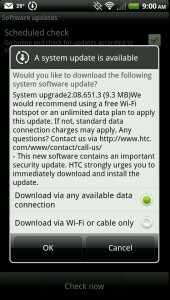 HTC says it’s an important security update – we didn’t expect much more considering its size. Rooted folks will want to decline this, of course, but everyone else can upgrade if they need to. 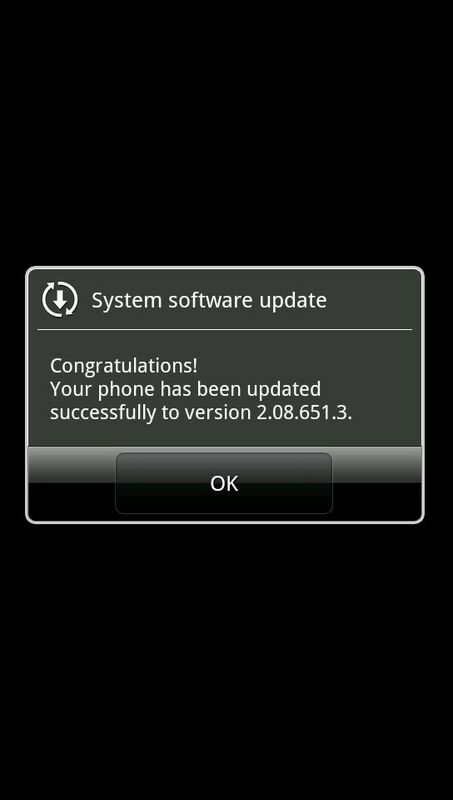 Head to the software updates menu in Settings > About Phone and check to see if it’s there. Download it if you want. [Thanks Zac!] [Update]: Looks like the patch is for the security flaw we reported on here.